Given the economy, our Connecticut career counseling clients find it tempting to head to graduate school. Many students at elite colleges such as Connecticut College, Wesleyan, Yale and other colleges in our area have seen seniors graduate jobless and panicked. For that reason, thoughts of graduate school seem attractive. 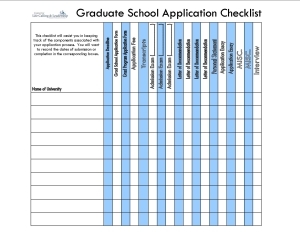 Graduate school might be the right path for you. But, before you spend several years of your life and take out another 100k in loans, you might want to consider your options more thoughtfully. For many of our Connecticut career counseling clients, graduate school is the path of least resistance. School is the known. The work world is the unknown. More school, particularly for those who have done well in high school and college, creates a feeling of security. We recently worked with a top student at Conn College who confessed that the main reason she was taking the GREs was to do well enough to get into grad school even though she did not know what type of grad school suited her. Somehow thoughts of any school felt better than looking for a job. To be clear, this might be a smart GRE strategy. Preparing for graduate school testing while in school mode is often easier than when in a full time job. As we discussed at a career counseling presentation in New London, CT, full time jobs squeeze time and energy far more than college. For that reason, prepping for the GRE (or GMAT/LSAT) often makes sense during junior or senior year of college. 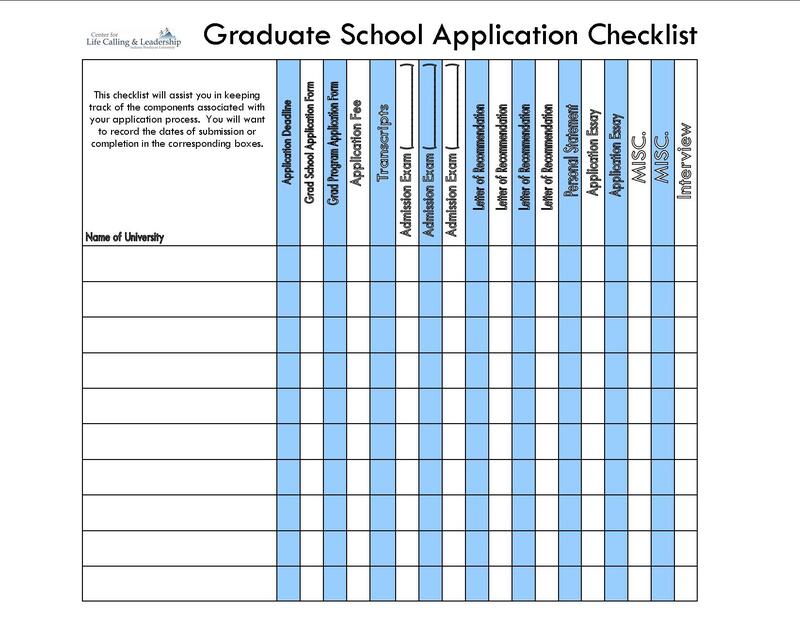 But, back to the question of whether you should go to graduate school: “I am going to graduate school” provides a definite answer to the question: “what are you doing after college?” And, it seems like a good answer as people (and parents) usually nod approvingly. In addition, it might be exactly what you should do. With that said, we have found that many of our Connecticut career counseling clients with graduate degrees either went to the wrong graduate school or regretted starting the ball rolling in a profession that really was not suited to them. After their investment of time and money, these clients found they needed to work in that field to both justify their decision and make money in the one field where they had high qualifications. Ten years later, they wondered why they had chosen this caree path. We have also worked with numerous Connecticut college students and residents seeking career counseling who made the right choice of graduate school. From a practical perspective, there are few things more satisfying than knowing that you are on the right path.